When Bedazzlers are outlawed, only outlaws will have Bedazzlers. 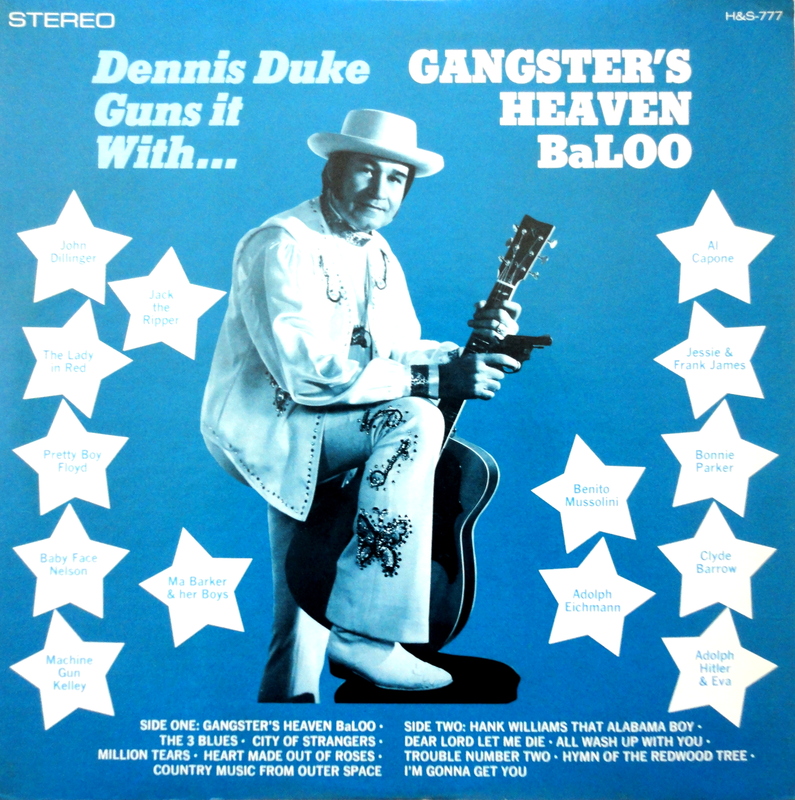 Please welcome Dennis Duke to the Bad Album Cover Hall Of Fame. I wonder if his gun shoots spangles and sparkles. That would be a neat trick. Oh, right. The pistol.